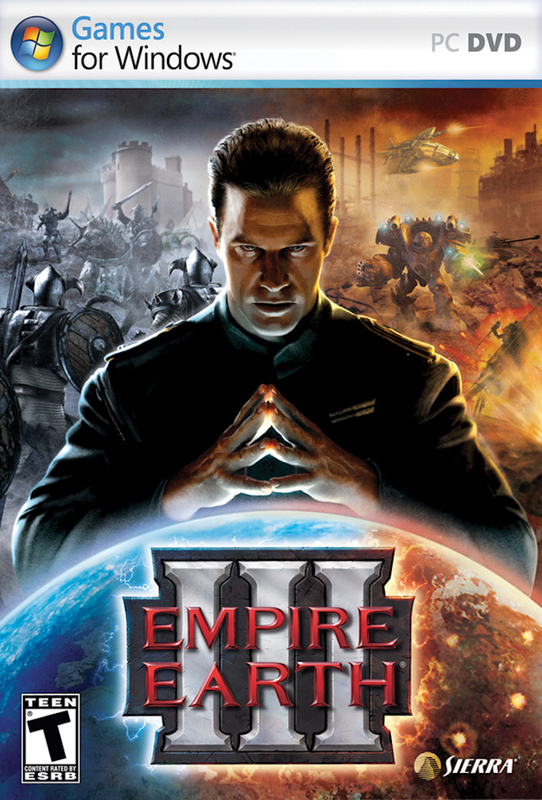 The final installment in the Empire Earth series, this game also featured resource-management and tactical combat all running in realtime. Like its predecessors, it let players pick from national factions and evolve through the progression of time. 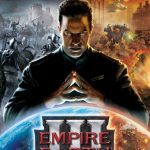 EE3 wasn’t as well-received as its two precursors, and thus brought the game series to a close. Naturally I feel a deep affection for it, but I’m admittedly biased. This score was heavily adaptive, and I was deeply involved in the speccing out of the reactive aspects of the music. (Ask me if you want to read the dev doc I wrote!) Music reflected not only player faction but the intensity of battle and player line-of-sight as well. One detail I particularly liked was that if battle was going on but the player looked elsewhere – perhaps at a peaceful forest across the world – the score would be a thin line of tension, as opposed to peaceful forest music.